Making promises is the easiest task for a politician or a Government; but the hardest task is to ensure that the promises are delivered as per the plan. The accountability part was mostly missing from Government’s agenda as massive promises were made, and then forgotten as soon as Government changed after 5 years. 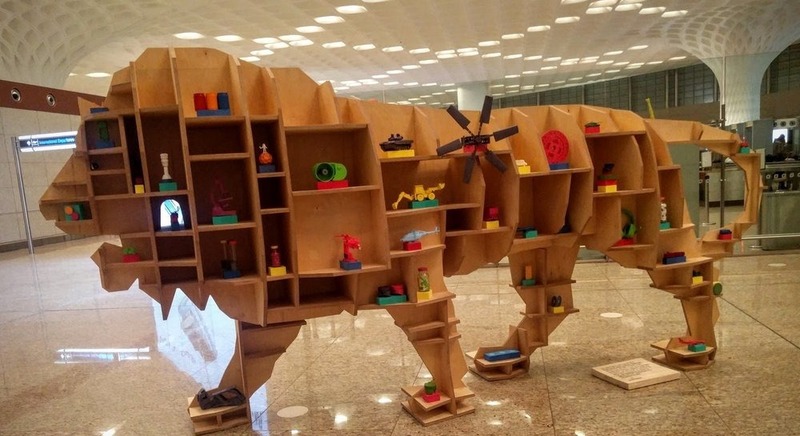 Indian Government has decided to closely monitor the promises made under ‘Make in India’ program and State level Business Reform Plan; and rank every state of India based on that. In fact, a dashboard has been created, which would be accessible by one and all; wherein every fact and fiction would be visible. The basic marketing principle of ‘Create, Ship, Measure and Repeat’ has now been adapted by Indian Govt., and this can change quite a few things in our nation. Last week, Minister of State (I/C) Commerce & Industry, Ms. Nirmala Sitharaman, inaugurated the dashboards to measure and track promises made by the Govt. Created by Department of Industrial Policy and Promotion (DIPP), these dashboards will track 21 ministries, covering 22 sectors, which have been targeted to boost growth and development under Make in India vision. The two dashboards, namely: ‘Make in India Action Plan’ and ‘State level Business Reform Action Plan’ would be the cornerstone of future development promises, as concerned Ministries and bureaucrats have been asked to constantly update these dashboards. The dashboard for ‘Make in India’ plan is currently accessible via id/password; and there is no provision to generate one. It seems that work is still on, and every user of DIPP’s website would be required to create an account in order to access the dashboard. 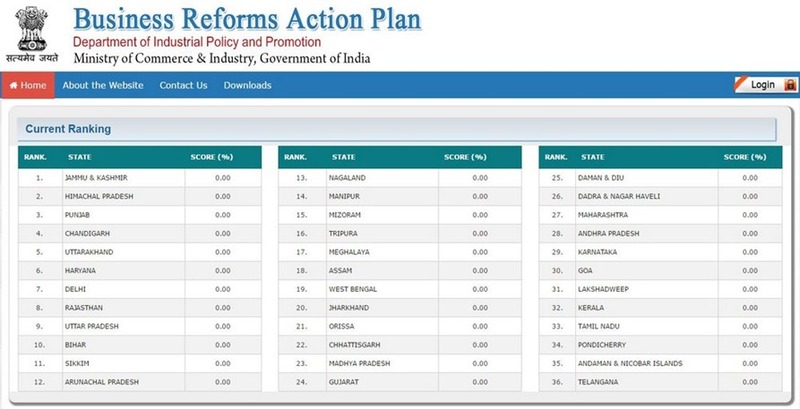 The second dashboard, for tracking Business Reform Action Plan suggested by different states is live, but there is no data present as of now. As per the DIPP’s press statement, the dashboard shall be updated only after the data is verified by them. There is an option to login as well, which suggests that the user needs to create an account for accessing this ranking and tracking. We will keep you updated as the dashboards are populated with real time data and stats, which will help us to monitor and track the development promises. "Govt.Will Monitor & Rank States Based on Make in India Results; DIPP Launches Dashboard To Track Score", 5 out of 5 based on 3 ratings.